1. Click the DONATE button to make a donation via PayPal. 2. 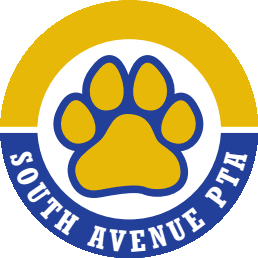 Or print the PTA Donation Form and submit it (with a check or money order) to your child’s teacher. 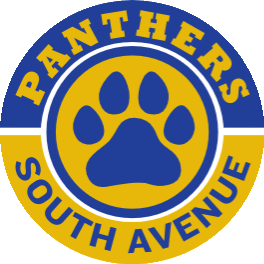 Your donations help the PTA provide enriching programs and important supplies for South Avenue students. Every dollar makes a big difference, so thanks for your contribution!